How can I write a blurb for poetry? It’s like trying to describe in words the simple, yet so complex beauty of Gioconda, or relate the impressiveness of Michelangelo’s frescoes from the Sistine Chapel. 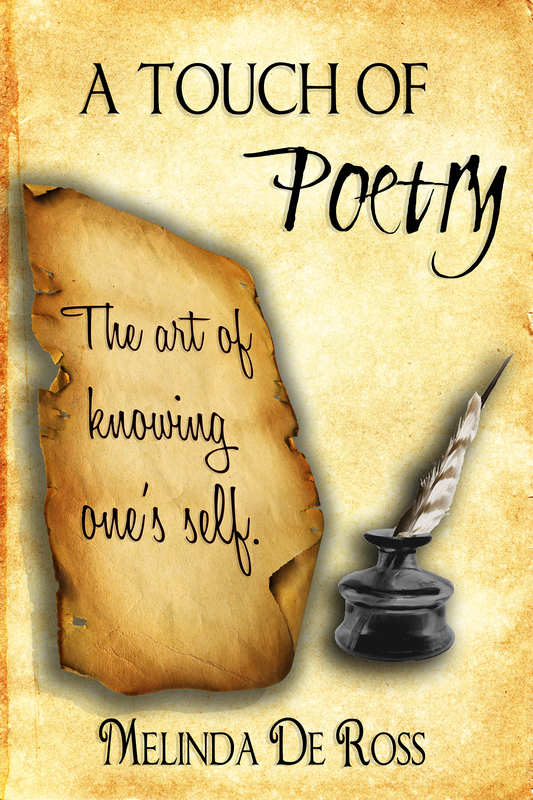 Poetry can only be read, enjoyed and, if the artist is an accomplished one, understood. Just savour the words!